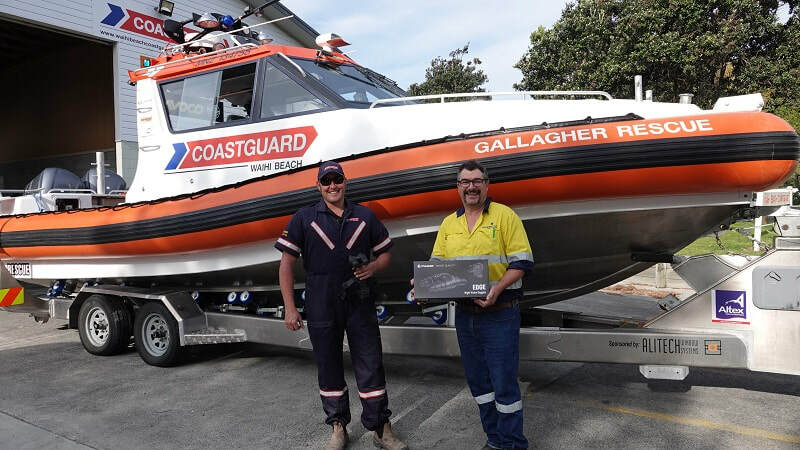 We recently purchased two new sets of night vision goggles thanks to a donation by OceanaGold Waihi. 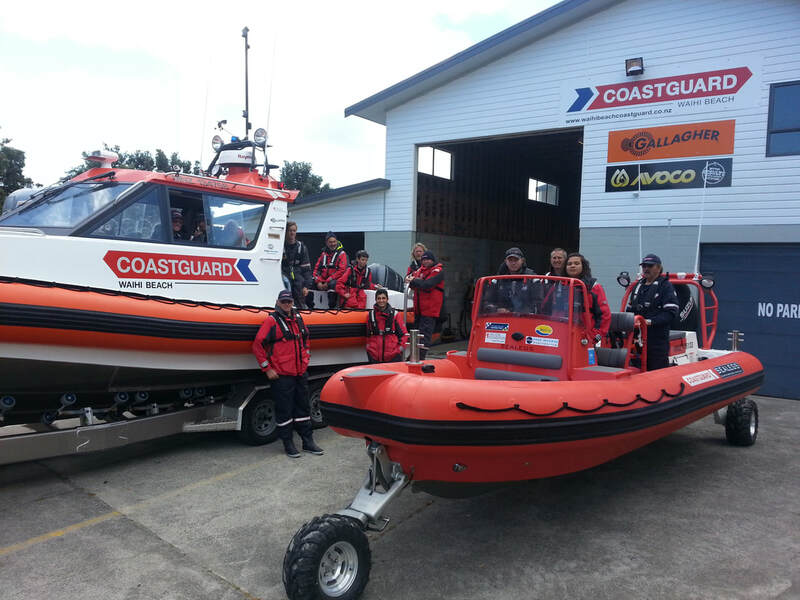 These will be carried on board AVOCO Rescue and will greatly increase our capabilities while out on the water at night. 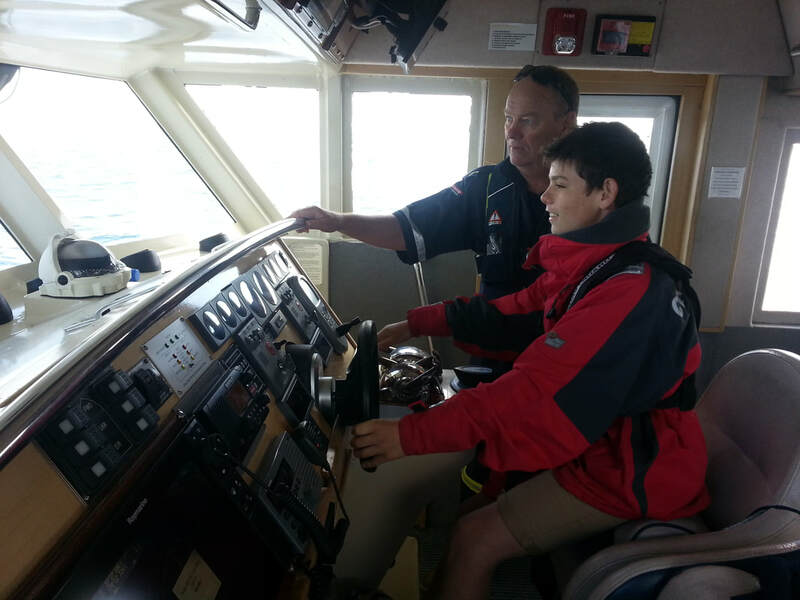 Pictured are Waihi Beach Volunteer Coastguard senior crew member Rhys Walton checking out the new gear with Peter Church from OceanaGold. 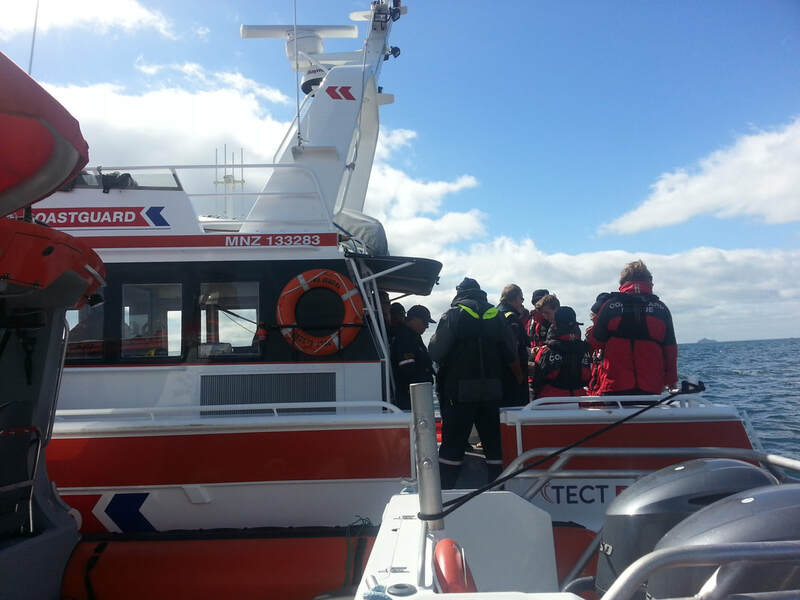 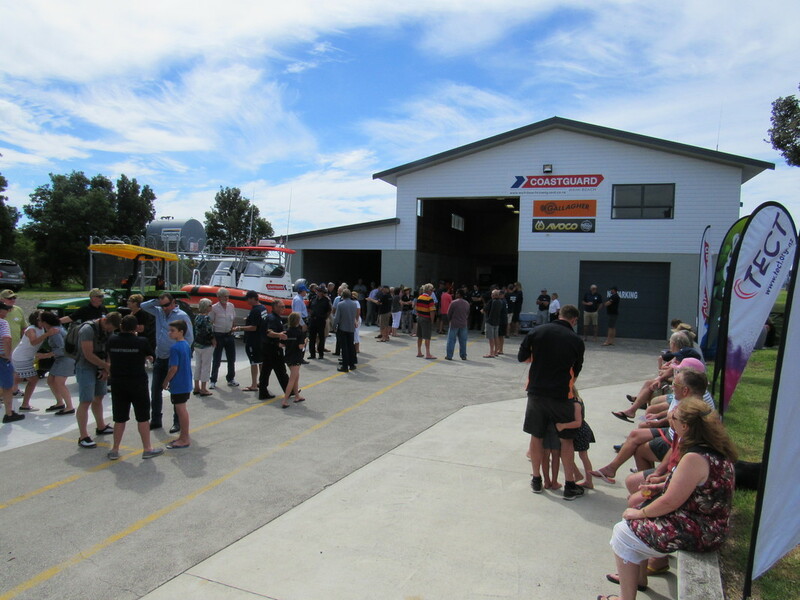 Combined Training with Coastguard Tauranga at Waihi Beach. 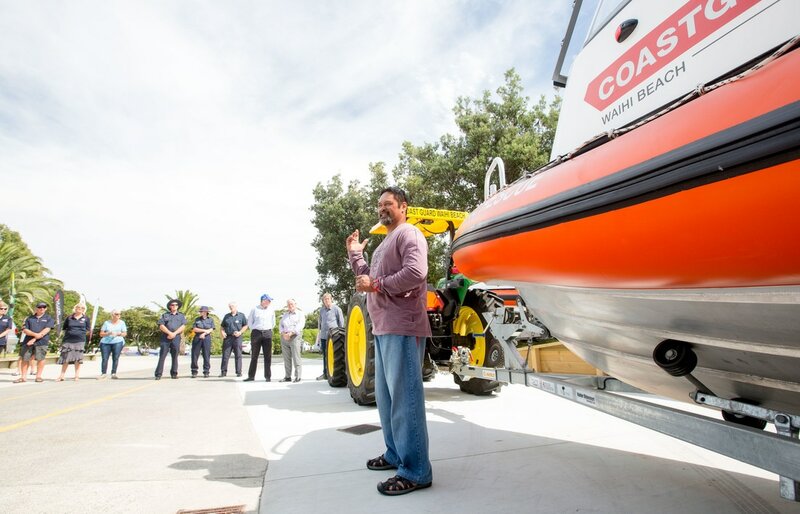 Photos from the official launch and blessing of our new vessel AVOCO Rescue held at headquarters on 18 March. 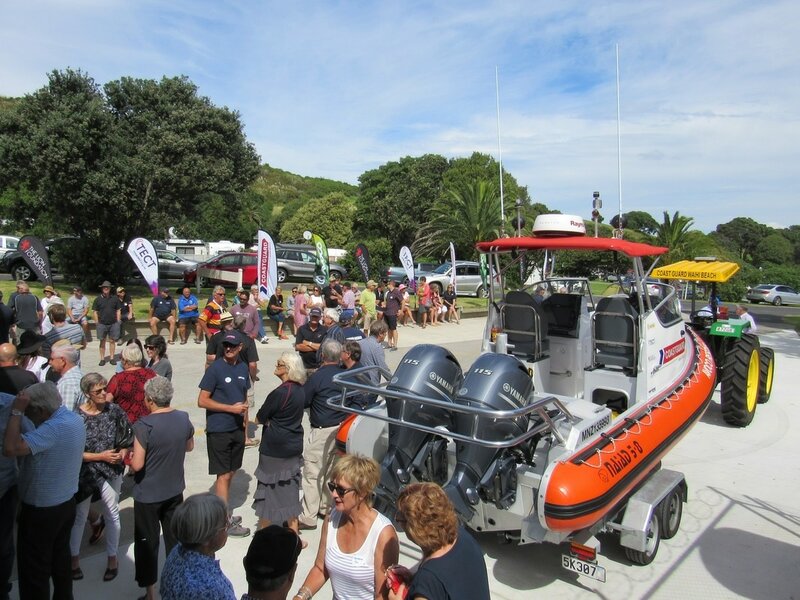 New Zealand, along with a number of other countries, was required to change some maritime VHF repeater channels to make space for newly allocated international services for ship tracking and data services. 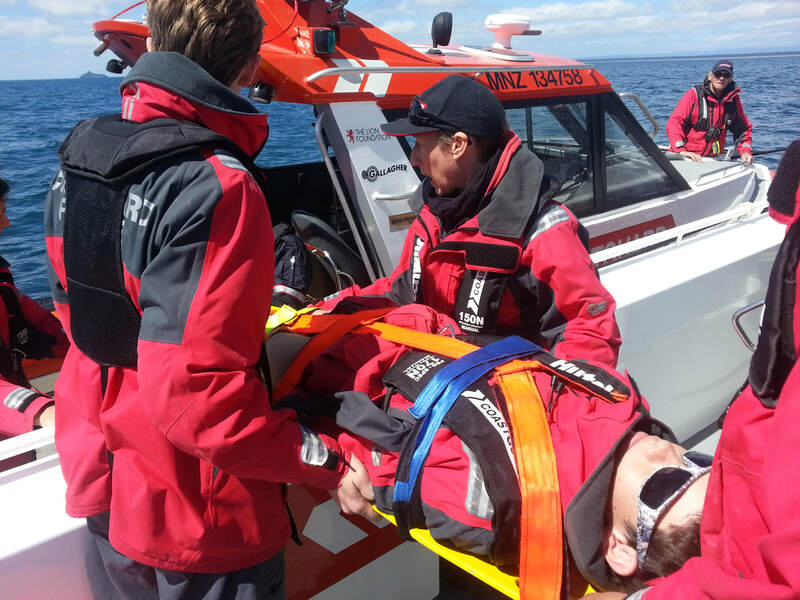 The existing maritime Channel 16 used for safety, distress and calling purposes has not changed.